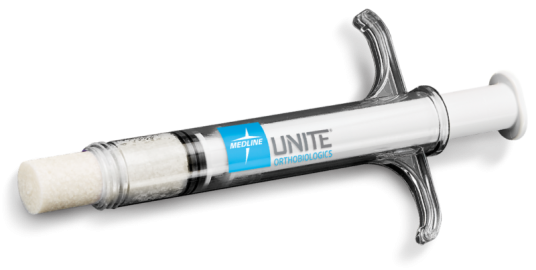 The MEDLINEUNITE Foot & Ankle system provides surgeons with a wide array of anatomical, indication-specific titanium alloy plates, screws, and associated orthobiologic solutions designed to improve surgical speed, efficiency, and patient outcomes. 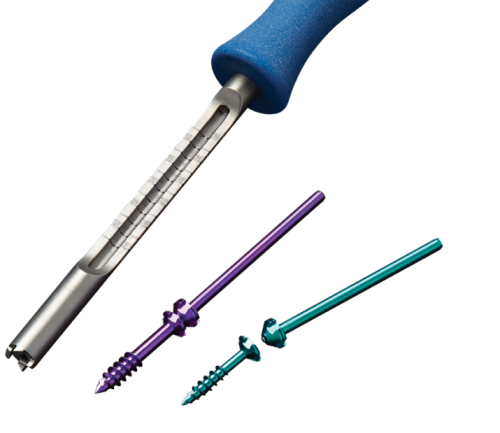 Low-profile, polyaxial locking foot plating and custom instrumentation intelligently designed for the most common reconstructive foot procedures. 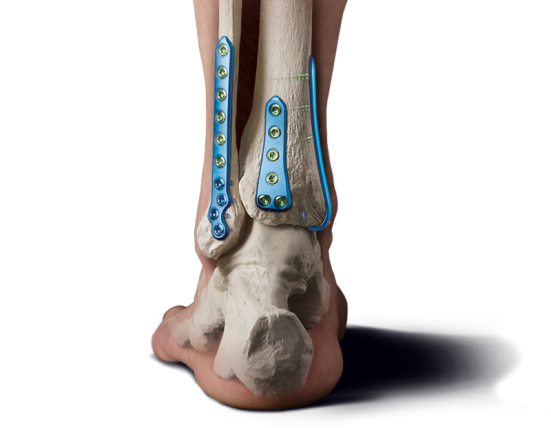 Single-tray system equipped with an array of anatomically designed plates and unique instrumentation to handle a wide variety of ankle fracture patterns. 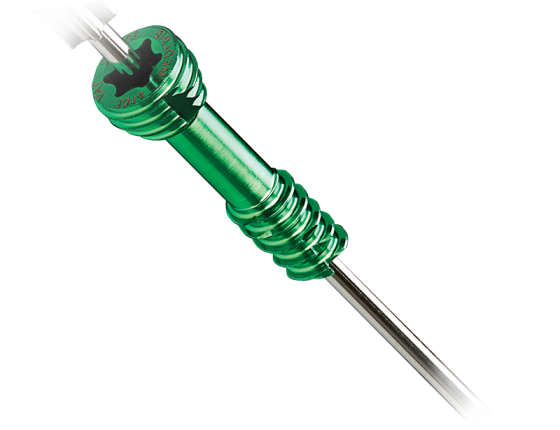 Full range of low-profile headed and headless compression screws engineered for performance and surgical efficiency. Meticulously crafted implants with small details that make a big difference in driving precision and efficiency. 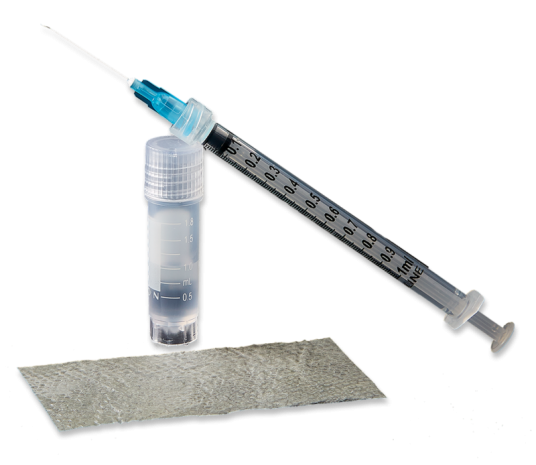 Pre-shaped Evans and Cotton wedges preserved in a calcium chloride solution enhance surgical speed, graft strength and performance. Surgery-ready and designed to provide a rapid, bioactive response, optimized resorption profile and unparalleled handling characteristics. 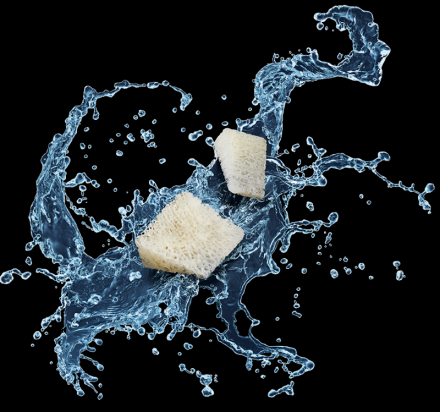 100% allograft DBM combines excellent handling characteristics with ideal biological properties to help aid in bone healing. 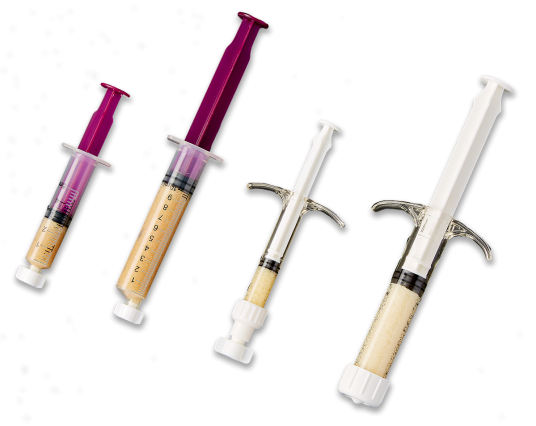 Safe, natural graft options in a variety of form factors for use in various foot & ankle soft tissue procedures.